Day 294: Happiness is edamame. 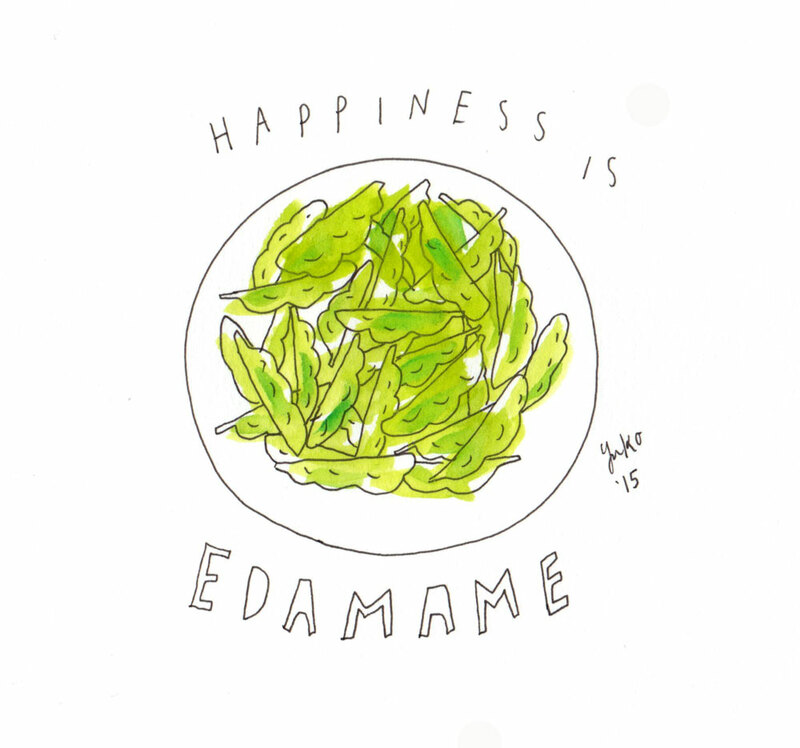 Happiness is edamame. Such good snacks!